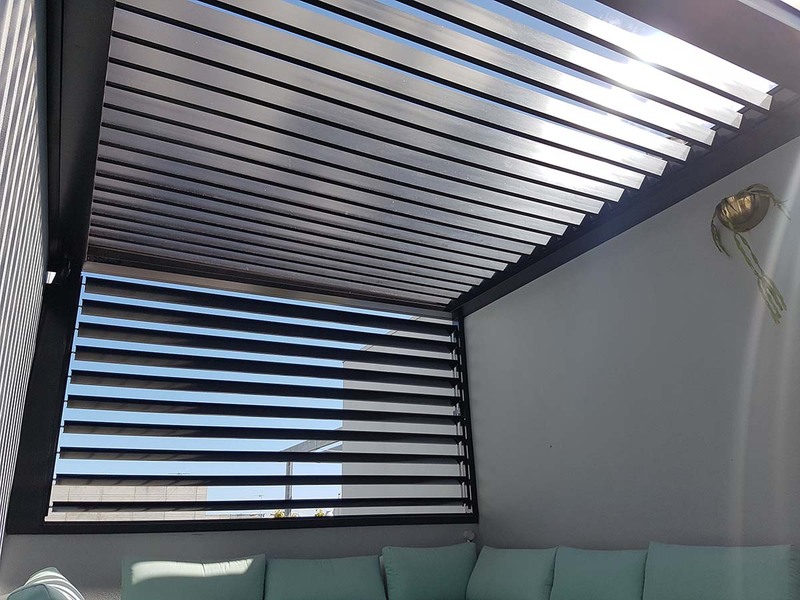 The Growing need for environmental efficiency for both residential and commercial building design has led LouvreLux to develop an extensive range of expertly engineered high quality sun louvres. 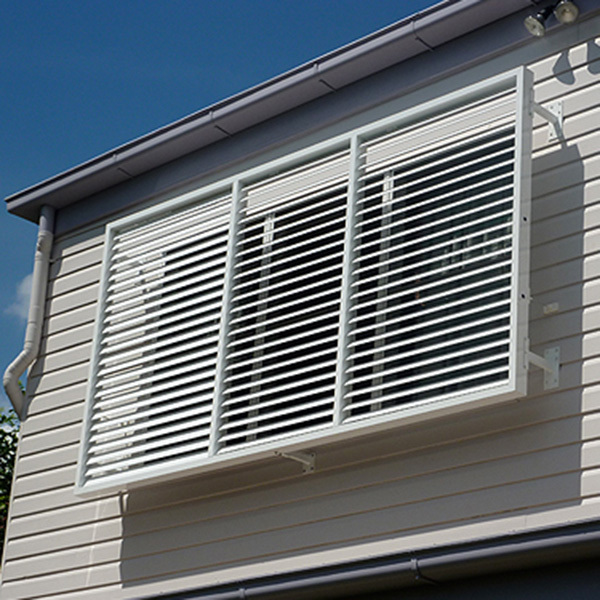 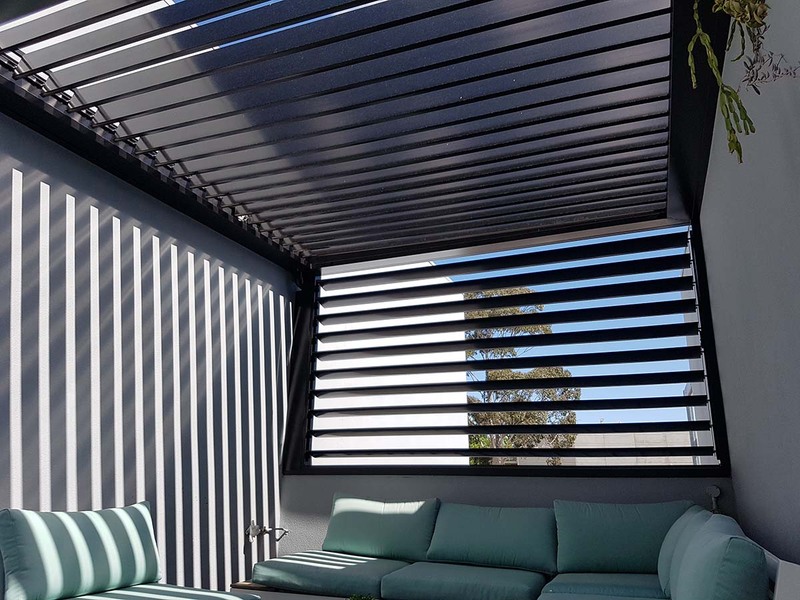 Sleek, refined and sophisticated our sun louvres are of modular construction ensuring quality fit to cater for virtually any application and vertical or horizontal spaces including window furnishings, patio awnings, privacy screens, window blocks and roof shade structures. 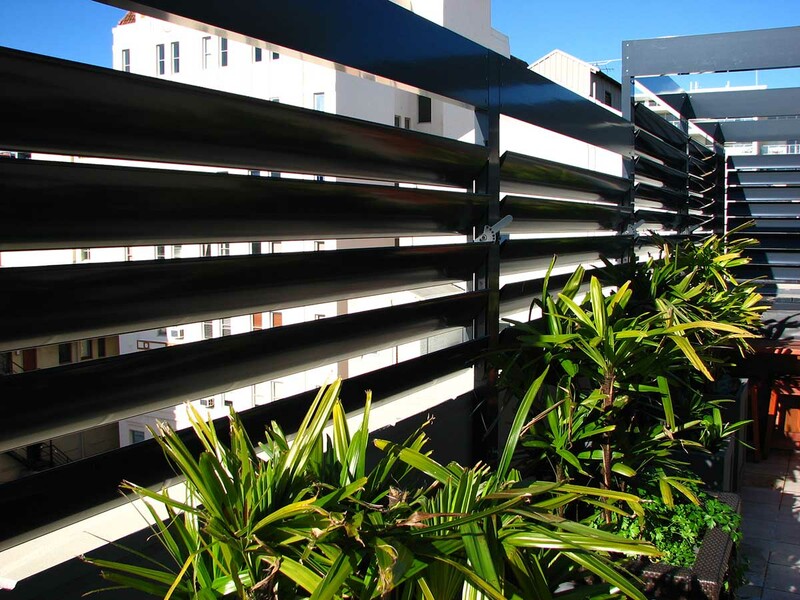 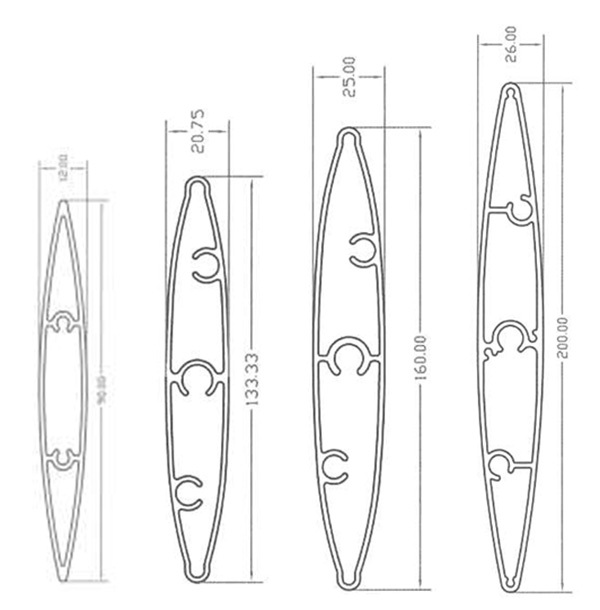 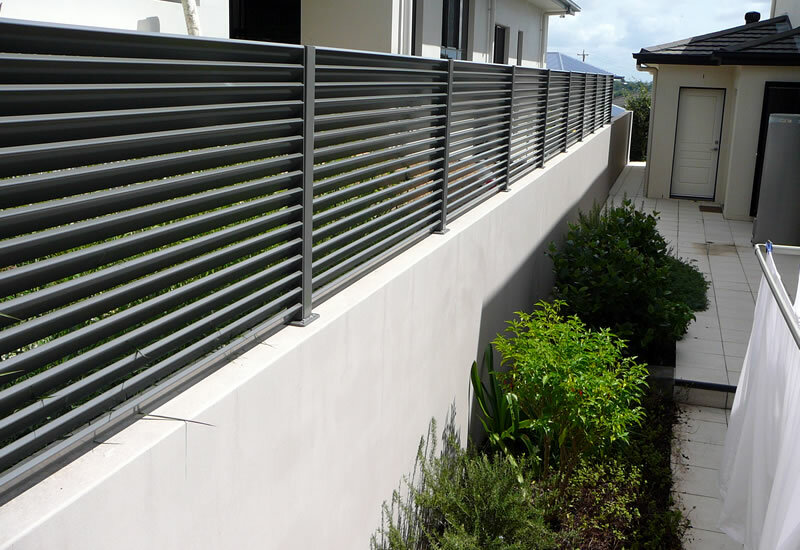 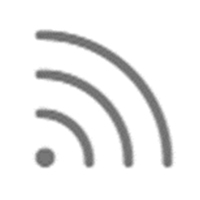 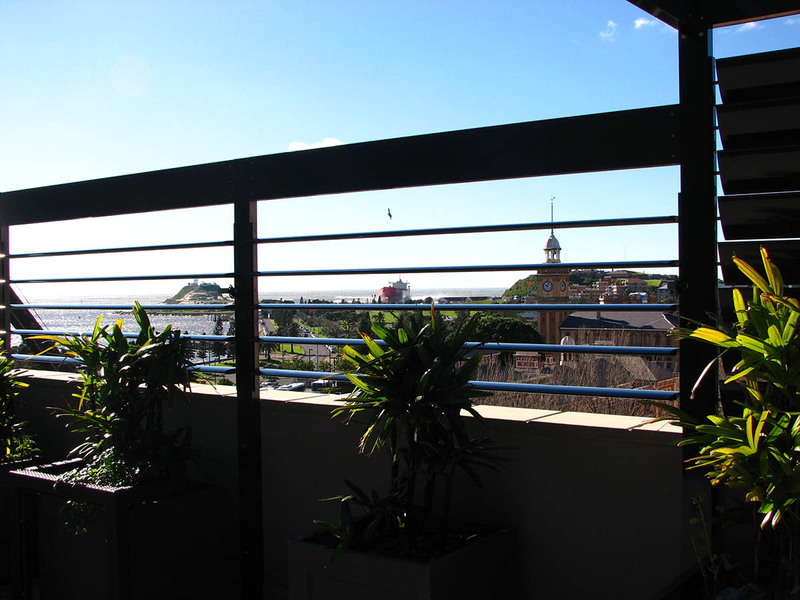 The range of air foil, flat and elliptical LouvreLux blade profiles offers a stylish and architecturally pleasing option for controlling light privacy and ventilation. 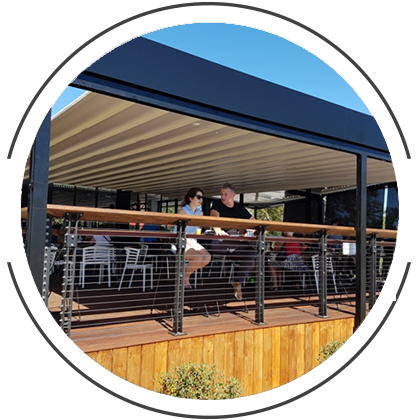 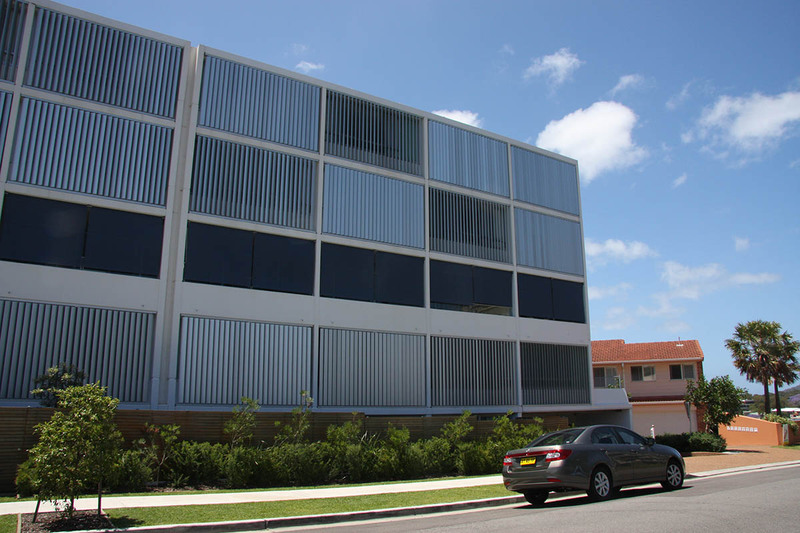 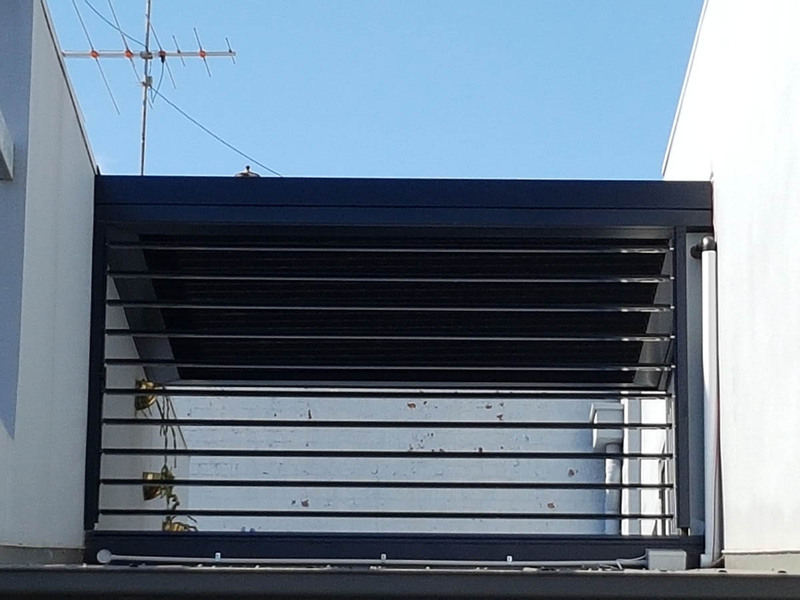 Looking for a modern, stylish and functional way to help control the elements and minimise heating/cooling costs while not detracting from the appeal of the structure? 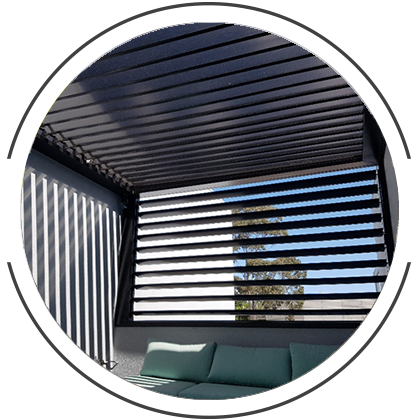 Our Sun Louvre Range has the flexibility of fixed or operable louvres adaptable to a multitude of design spaces with installation options including flat, pitched, curved or angular. 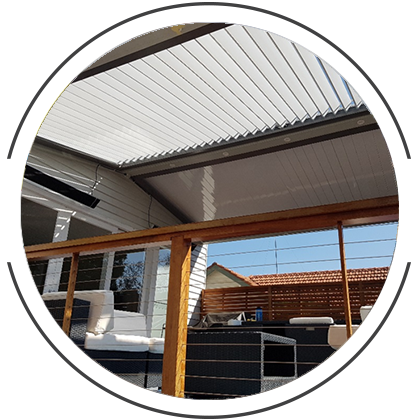 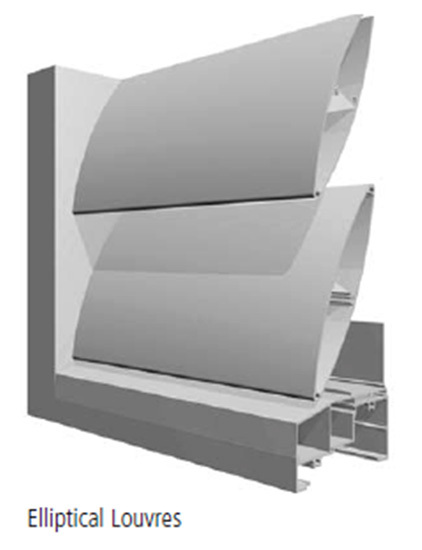 Crafted from high quality aluminium alloy extrusion and offered in 4 sizes ranging from 90mm, 130mm, 160mm and 200mm the sleek design maintains a thickness of 1.2mm to 2.5mm, five times thicker than normal roof sheeting. 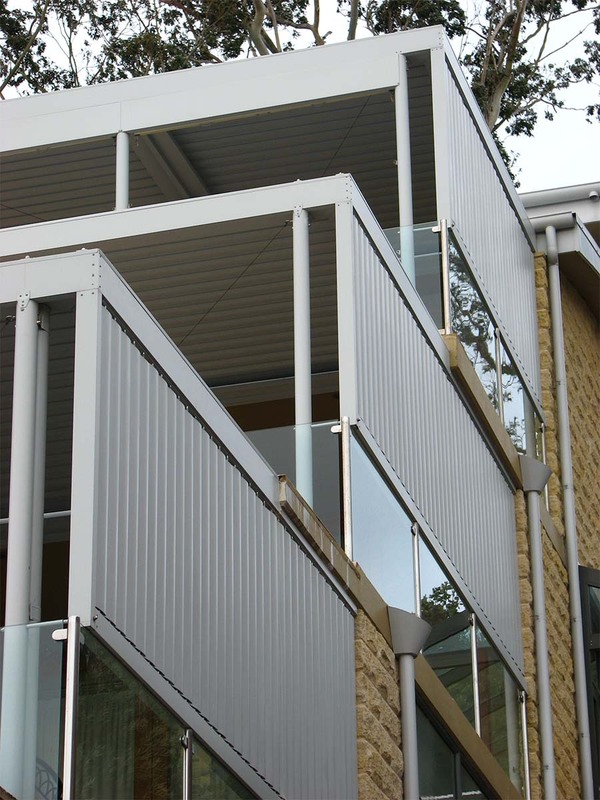 The blades are coated with an anodised or powder coated finish with a range of contemporary colours providing superior overall performance and extended system life with a 10 year guarantee on all products. 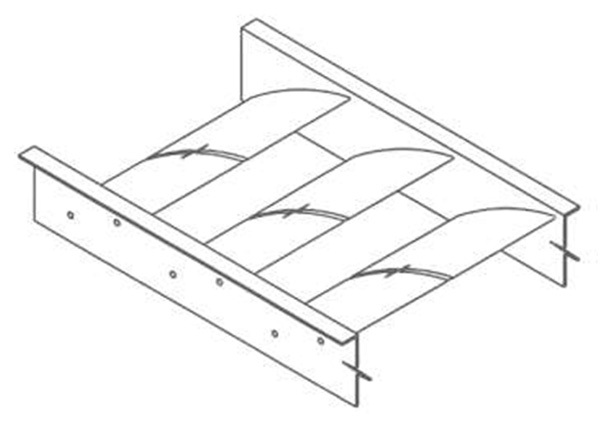 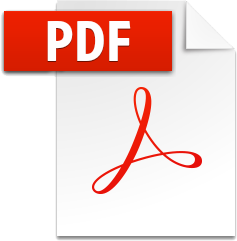 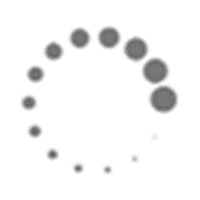 Powered by an optional 12V DC Motor and rotating to 170 degrees a full range of control systems are available. 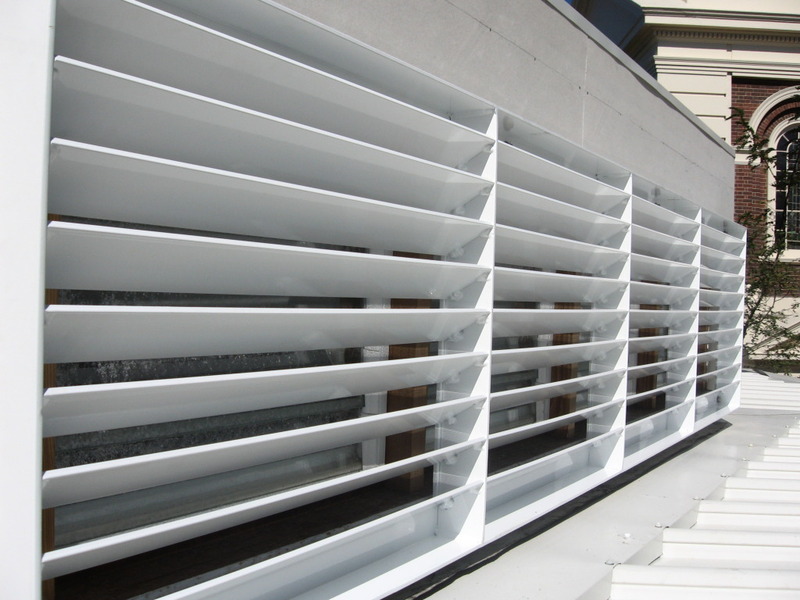 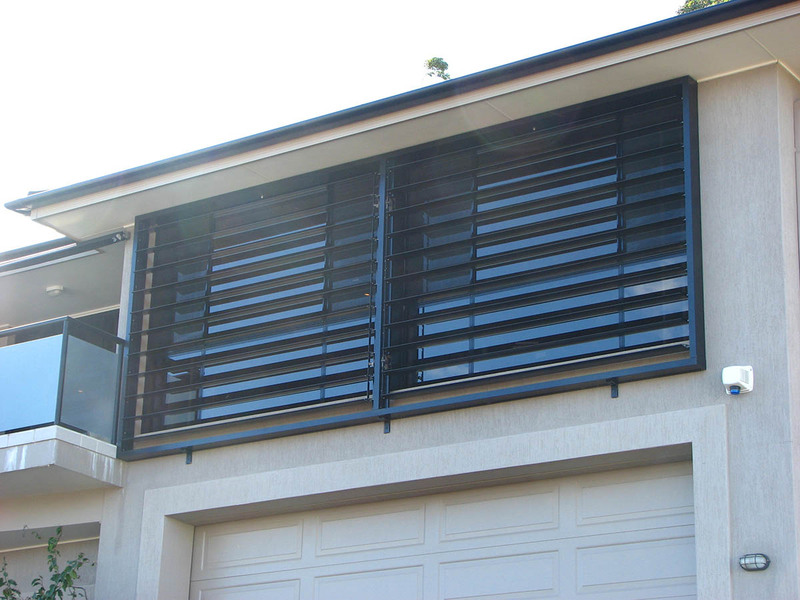 So call us now on 1300 856 499 and chat to one of our specialists to organise your sun louvres today or fill out our online form for your free measure and quote. 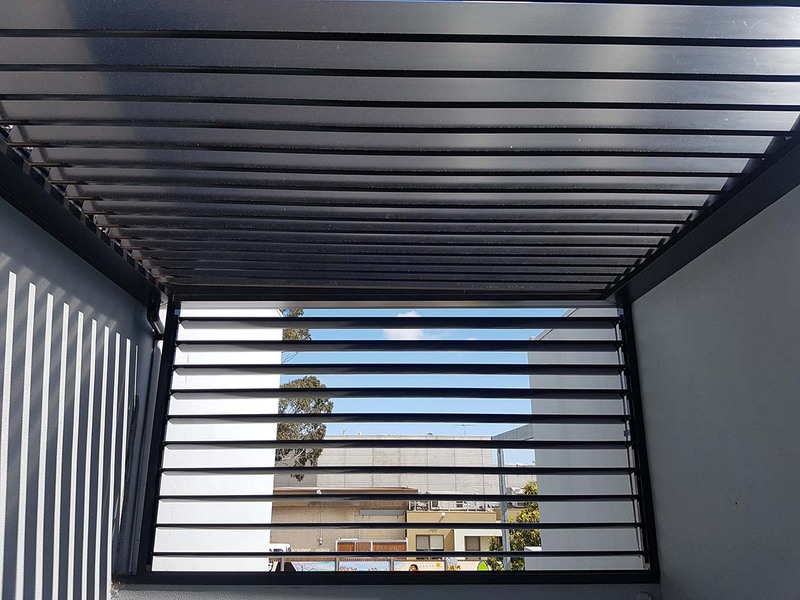 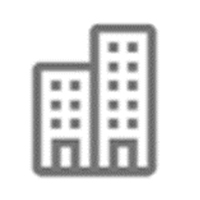 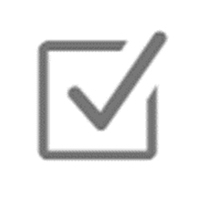 We offer full building/planning permit, engineer certification and compliance, benchmark 3d design modelling and of course full fabrication and installation.